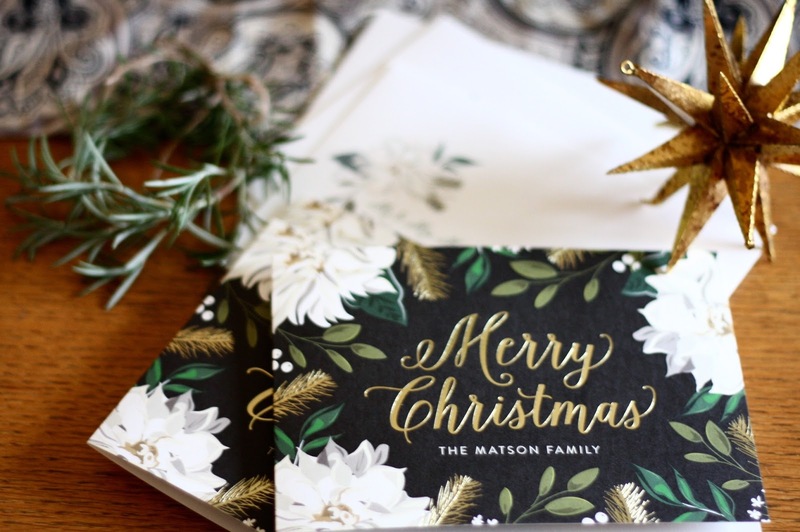 After ordering beautiful holiday cards last year from Minted, I couldn't refuse the opportunity to order some this year. There are so many designs to choose from on their site, I wanted gold foil and one design caught my eye immediately. Aren't the simply stunning? I love, love, love them! An added bonus was that you can get free matching envelopes and recipient address printing as well! 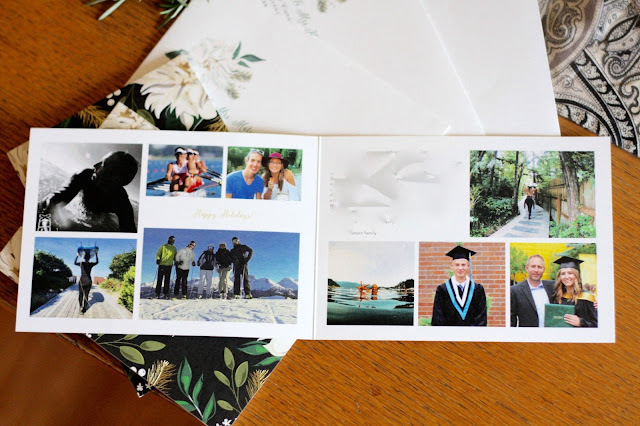 You can also customize your cards, by adding a photo collage and a Christmas letter on the inner part of the card. The use quality paper and I appreciated their proofing service. I noticed a few typos which they correct, not only once but 3 times! Proofreading is not my forte. Now all I have to do is pop the card into the envelope, slap on a stamp and slide it into the mailbox. It's still not too late to order yours! 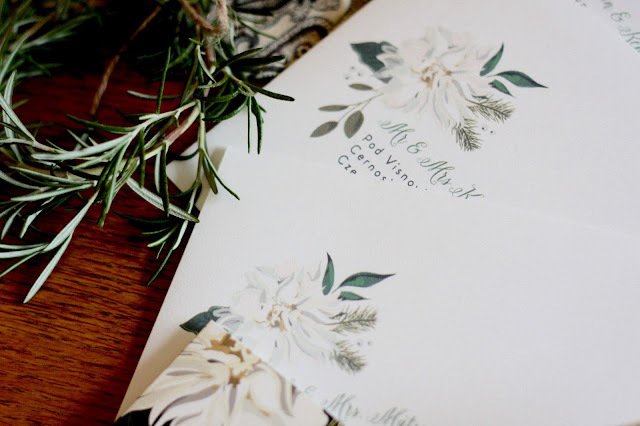 *I received Christmas cards from Minted in exchange for this post. We have several pieces of furniture around the house that need a freshening up with some paint. Way back in 2009 when I started my blog, I was a stay at home mom with time on my hands and many pieces received a lick of paint. 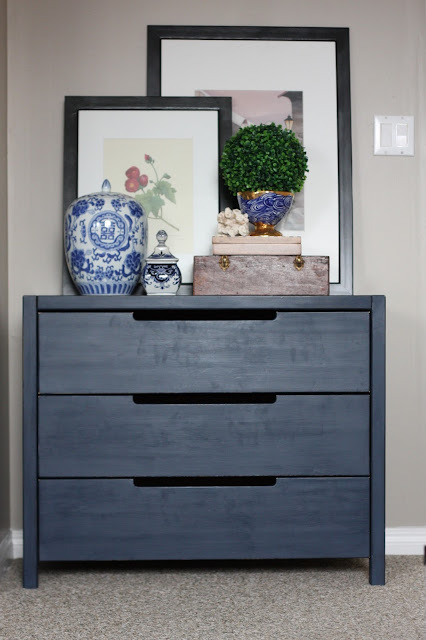 One piece was a solid pine dresser we bought when my mom moved in to help me out when I was in school full time training to be a teacher while my husband was relocated to the Washington DC area. It sat painted black for the longest time. Eventually I decided to stencil the front and blog about it. Ugh (so embarrassed that I though that stencil was cool and that my photos were blog worthy) and for the past 6 years have regretted that decision. 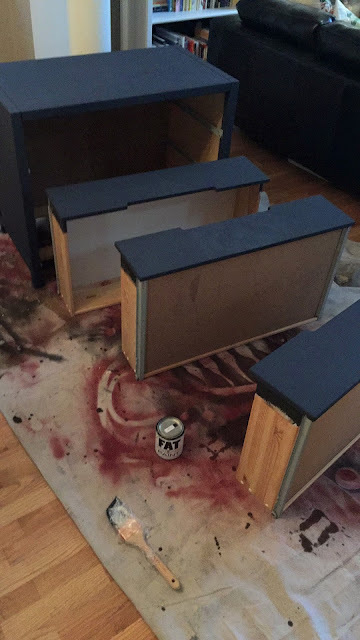 With the goal to get rid of some furniture as we hope to down size in the near future, I decided that dresser needed to go and it needs an updated paint job. 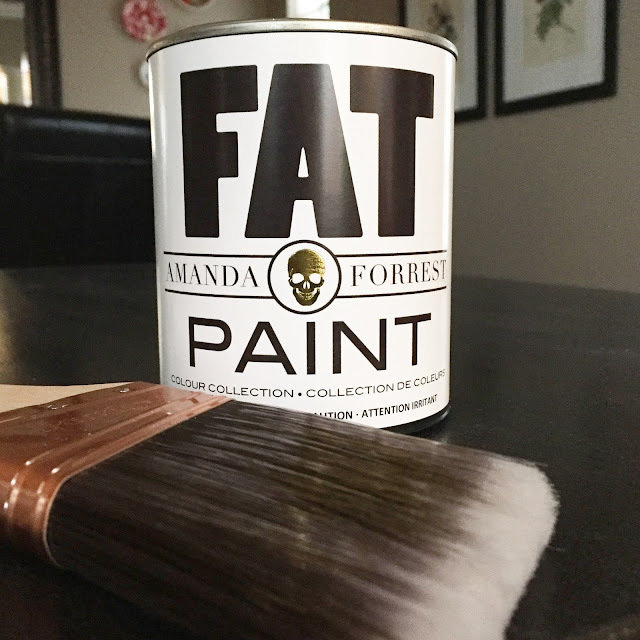 FAT paint to the rescue! In the spring I was given some pints of paint from the Amanda Forrest collection, and Navy State of Mind was a perfect choice! Giving the dresser 2 coats of paint, a light sand with some slight distressing on the edges and then 2 coats of wax the dresser is good to go. I have it listed on several local furniture Facebook sites. Hope to sell it soon. Recently I snapped up a gorgeous coffee table for $20 from Craigslist. Can't wait to give it some life with paint. Will share once I am done. Make sure to pop by later, I am excited to be working with some fabulous brands for the holidays! Think cards and decor! Eek. Excited over here!! !